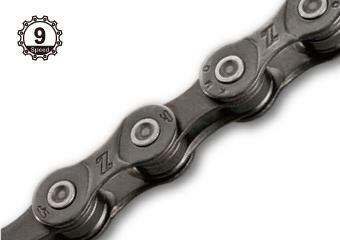 A world-class chain designed for 9-speed systems, road or off-road. 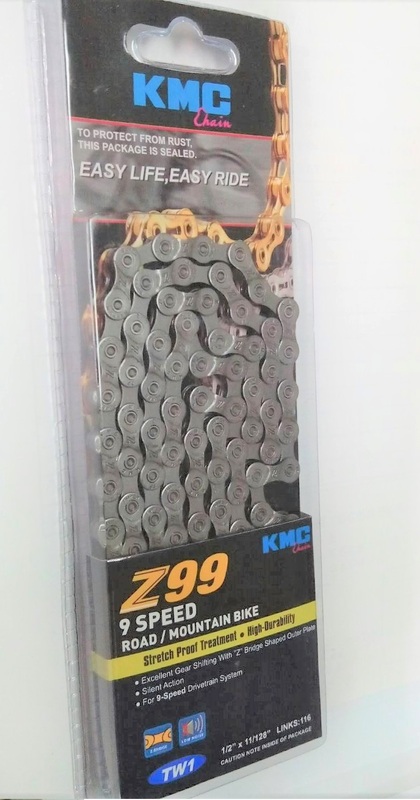 Z99 chain is made for smooth shifting in all conditions. It is corrosion resistant and strong. Colour options: Silver/Red or Siver/Purple.